Get PAID to Get 6 Boxes of Band-Aids and 2 First Aid Kits! This week at Target, you can score a FREE $5 Target Gift Card when you purchase two select sun care or skin care items. On top of this, you can score a FREE First-Aid bag when you purchase three select First Aid Items. Stack these with coupons to get paid to pick up six boxes of band-aids and two first aid kits! Update: Glitch has been fixed. 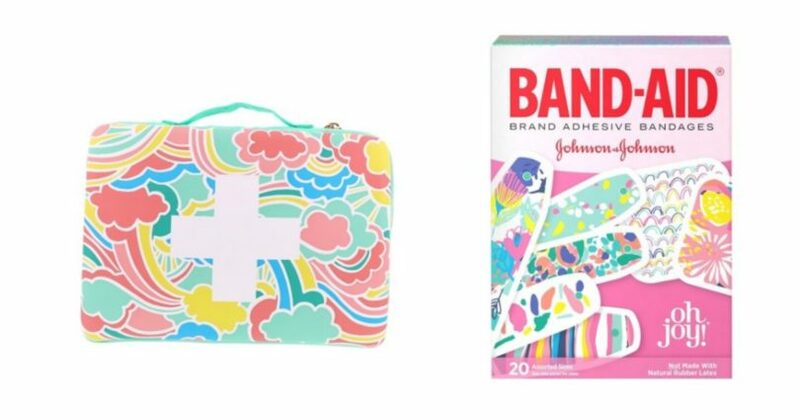 This deal is no longer giving a $5 Gift Card for every 2 Band-Aids purchased.